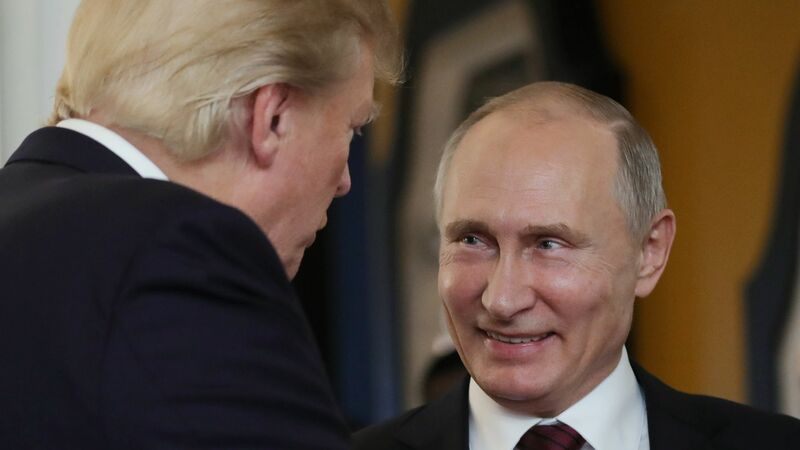 A source with direct knowledge of President Trump's phone calls with Putin tells me the Russian president shows a keen understanding of what makes Trump tick. "Putin is very good at flattery and understanding the power of flattery with this president," the source told me. Putin "talks him [Trump] up... and with this president that goes a long way." I asked the source what Putin says to Trump during these calls. "Oh, things like 'the economy's so strong' or 'you're doing a great job' or 'I saw whatever happened on the news recently and you handled it so well'," the source recalled. "The president loves that stuff."